You are viewing this site in a old browser. Although all of the content should be visible, some of it will not look as nice. Sorry about this but it's thhe easiest way to do it! 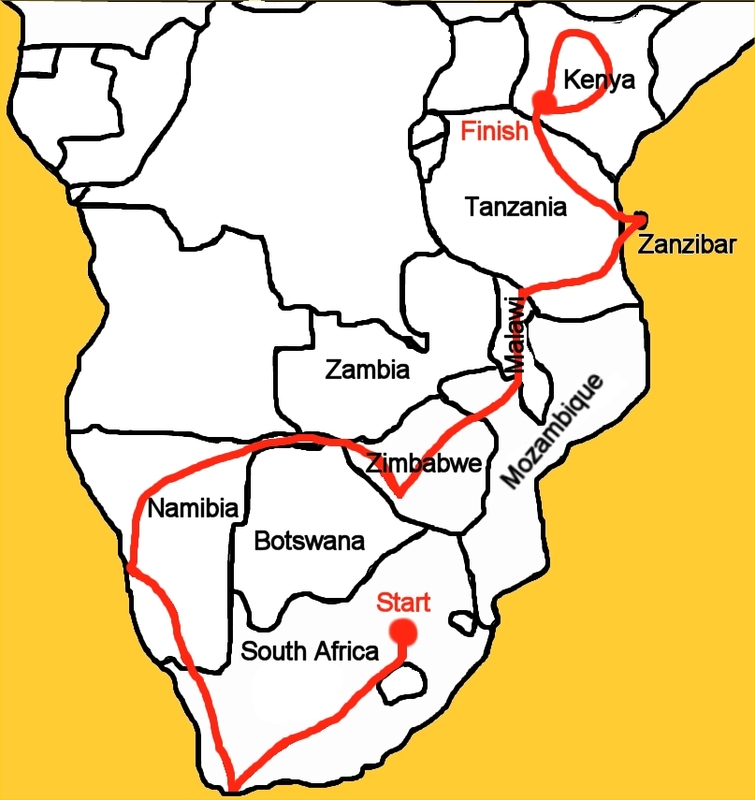 This site contains photos from the 1999 Hot Rock trip to southern Africa that I went on for 5 months during my year out. All of these photos have been around on the web for a couple of years now, I've simply moved them to a newer site hosted on LazyJames.co.uk. Pages written by James Wells. Last modified 6th May 2002.